Miracle is a happy little boy living a normal life after both his legs were amputated and he received his first set of prosthetic legs (picture courtesy of CoRSU). Welcome to part II of our Easter Special on the Comprehensive Rehabilitation Services in Uganda (CoRSU) Hospital in Entebbe. Today you meet a little boy named Miracle. One of the many patients who benefited from the great services that the CoRSU team offers. Having access to a police like CoRSU is often the deciding factor between a life in dignity, fully integrated into society and a life on the margins of the community, excluded and dependent on others. Miracle is the 5th child in his family. He was born at seven and half months with a bilateral clubfoot. 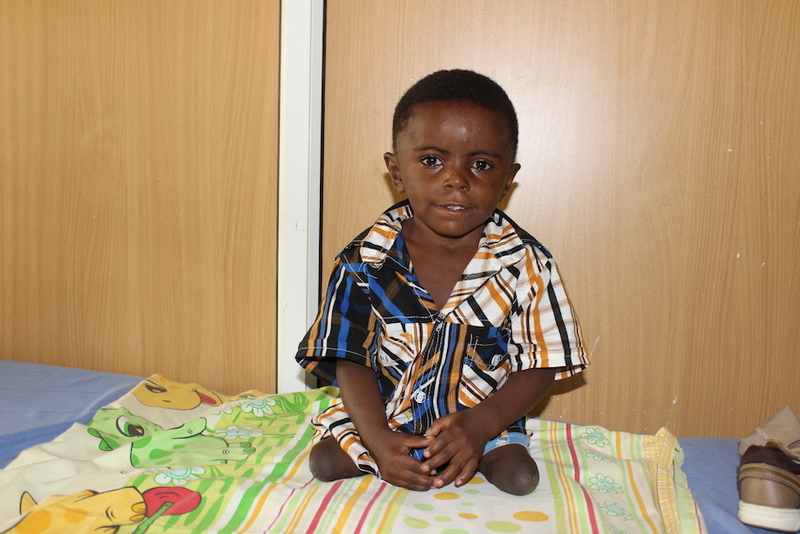 When he was seven weeks old, miracle was referred to CoRSU Hospital to correct his birth defect. While at CoRSU, Miracle was diagnosed with tibial hemimelia (a condition of not having both bones from the knee to the ankle). The doctor advised the family to wait for at least four more months and then return for review. So the parents waited as told. When they returned for another assessment, it was confirmed that Miracle needed an amputation. His first limb was amputated at his first birthday; the other three months later. At one year and eight months, Miracle received his first artificial limbs and a series of physiotherapy sessions to help him with his mobility. Today Miracle is three years old. 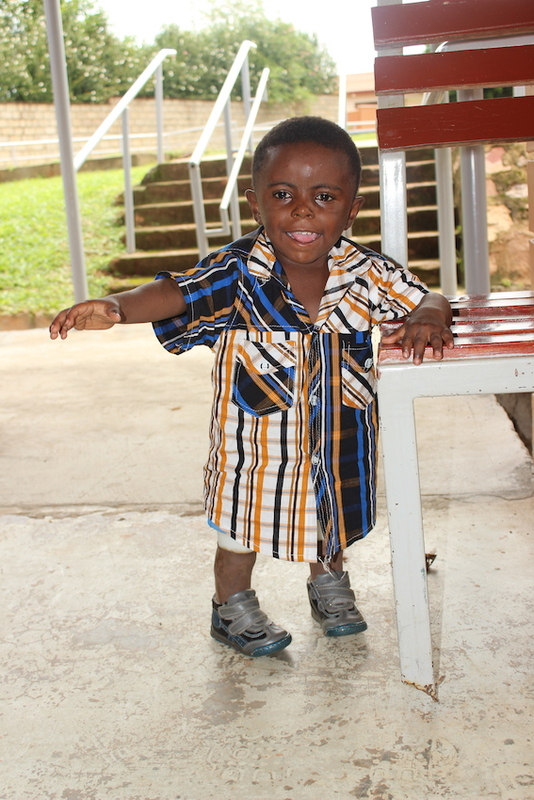 As he is able to walk and play with his peers, Miracle is a happy boy. His siblings, neighbours and friends love him. ‘’I’m happy and give testimony that disability is not inability,’’ said his mother. She is grateful to CoRSU because from their very first visit, they received a lot of encouragement from the doctors and physiotherapy team.